UPDATE: THIS EVENT IS NOW FULL! THANKS TO EVERYONE WHO SIGNED UP AND SEE YOU AT THE JAM ON SUNDAY! For this edition, we bring you the Women Rock Flashband! With current events giving us daily reminders about the mistreatment and abuse suffered by women, as well as their underrepresentation in positions of power, this Flashband looks to help stand with women at this point of crisis by celebrating and giving voice to female artists. Flashbands (all genders welcome) will exclusively perform songs by female artists and female-fronted bands. The show will be at Sauf Haus, an awesome beer garden and venue in Dupont Circle! We’ll be setting up a stage in the upstairs space. We’re also trying out a slight tweak in our system to make sure we get our numbers right at each instrument. The tally below shows how many slots are available at each instrument and will be updated daily as people sign up. 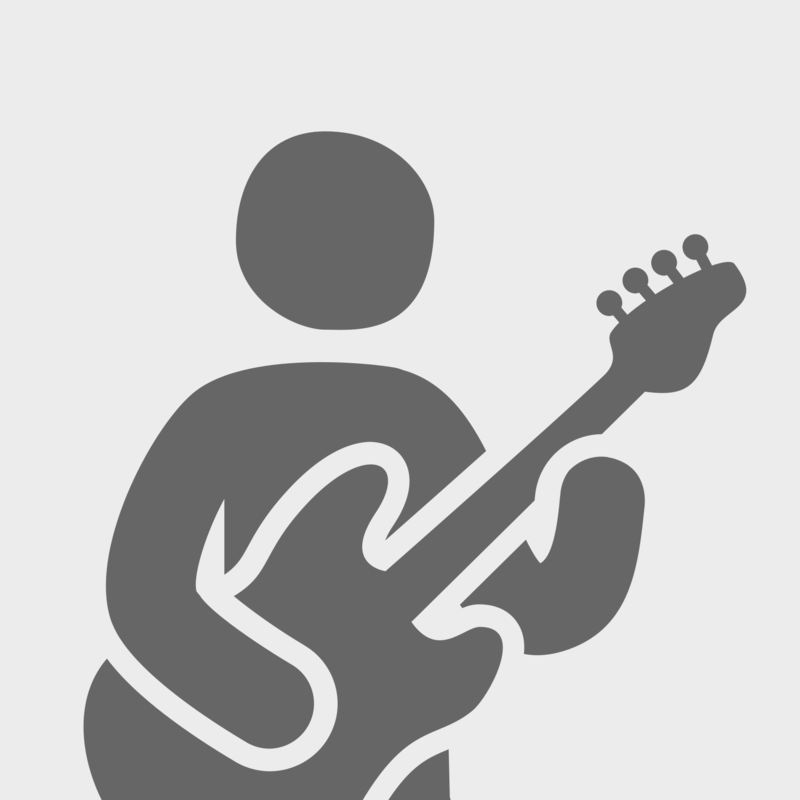 Please make sure that you list your desired instrument in your musician profile. If you have more than one instrument listed, please email graham@flashband.org with (a) which instrument you intend to play for this showcase, and (b) whether you are willing to play a different instrument in order to help get the right balance of musicians. Q: I’m not a woman. Can I sign up? A: Absolutely! Anyone who wants to celebrate female artists with us is down to participate. That said, we are strongly encouraging women musicians and anyone who’s passionate about gender issues to join us for this one, so spread the word! Q: Can I make an all-guys band? A: Yup. As long as you’re doing songs by female artists and female-fronted bands, it’s cool for your band to be made up of whatever gender. Still, as mentioned above, our hope is that we’ll have lots of women participating in this one. Q: The event is called “Women Rock” Flashband. Does that mean the genre is limited to rock? A: No! “Women Rock” just has a nice ring to it. Feel free to go full into hip-hop, R&B, jazz, country, or whatever other direction you and your bandmates want. Q: Can I do a song that was written by a man but famously performed by a woman? A: Sure, but only as long as the female-performed version is the definitive version. For example, “Chain of Fools” (written by Don Covay and famously performed by Aretha Franklin) is fair game. “Jumpin’ Jack Flash” (the Stones song that Aretha also did a version of) is not. Q: Songs by women or female-fronted bands, eh? Does that mean my band can do an original? A: Definitely. We always encourage original music. Extra bonus encouragement to the women bandmembers for this one to feel free to pitch songs to your bands and/or take that extra guitar/horn/vocal solo on those original tunes! Q: Why all these rules? Wouldn't it be better just to let us play whatever we want? A: Ever been to a theme party, and some people just showed up in plain clothes? What a bummer! Themes fuel creativity and are a big part of what make Flashband a good time for the participants and exciting and marketable to audiences. Give it a shot and be creative, and we know you'll dig working within the theme. Q: What's Flashband and how does it work? A: Flashband connects musicians to form a one-time band and play a showcase of short high-energy sets one month later. Break-up songs where the woman is better off!! Hell hath no fury, like us. I would love to do Quiet- MILCK. Jammed on it at the potluck. Will look into Royals-Lorde. Rolling in the Deep- Adele. Patti Smith, X-Ray Spex would be fun. Maybe SZA, Janelle or Solange. Wd love some Garbage, Veruca Salt, Hole, Belly, Liz Phair PJ Harvey! Very interested in doing a Yeah Yeah Yeahs song. Been trying since 2003 to grow up to be Karen O.
Graham Robertson is leading this event. Have questions? 9 people on the waitlist.